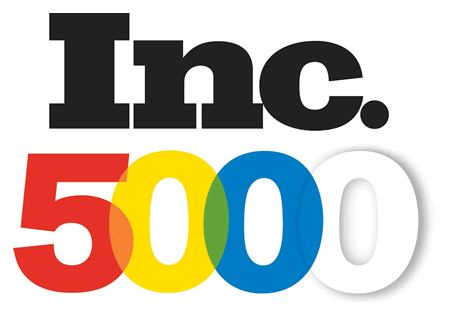 We are pleased to announce that Interactyx, the developer of TOPYX learning management system, earned a spot of the 2015 Inc. 5000 list of the fastest-growing companies in America. 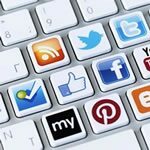 This is the second year in a row that Interactyx has made the list. "Our entire TOPYX team is fully committed to supporting our clients’ learning and development initiatives, and providing the best LMS software, for the best value in our industry. To earn a spot on the Inc. 5000 list for a second year in row is an honor our entire team cherishes,” stated Alfred R. Novas. Read more about this recognition here. 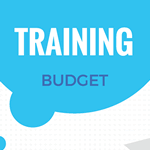 Has your budget for training and development increased in 2015? Over 40% said their training budgets increased in 2014, according to the 2014 Training Industry Report from Training Magazine. 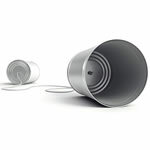 Does your organization use a traditional learning management system (LMS) or a more modern, relevant eLearning system? If you're unsure whether or not your LMS is outdated or modern, you are certainly not alone; most learning management system users don’t understand the differences between these two types of eLearning systems. What's the Difference Between a Modern LMS and a Traditional LMS?